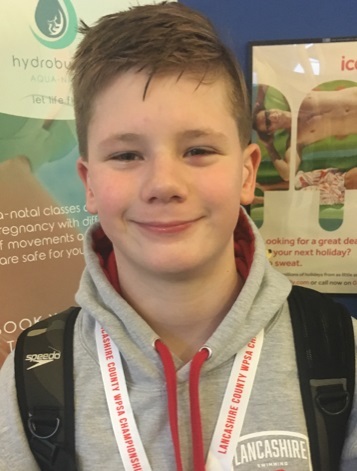 Congratulations to Y7 student, Mark Tompsett who enjoyed another successful weekend at the Lancashire County Championships. On weekend two of three, Mark swam the 200m Backstroke in a time of 2.33:47 – a 4 second personal best, gaining a Bronze county medal. Notably there was less than a second between Mark and Gold. Mark competes for a final weekend before taking part in the Regional Championships in May. Well done, Mark!